Remote villages far from PLN's electricity network will find it hard to get electricity, especially those on small islands with limited populations. These remote villages are also generally left behind villages and still need special attention. 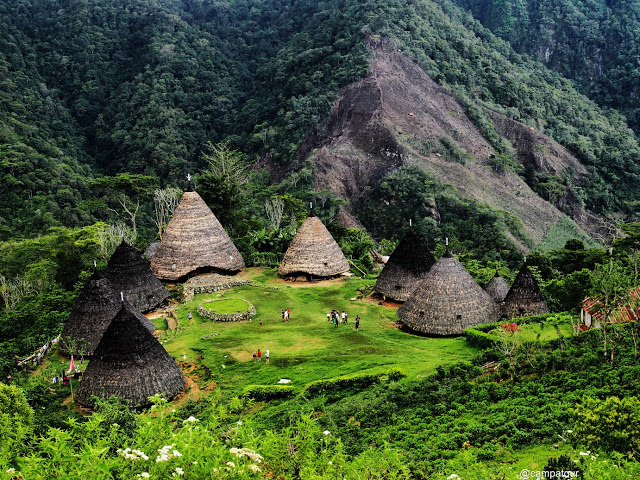 Currently such villages are still very much found in Indonesia, ie 60% or about 50,000 villages, as a more real picture in Java with an average ratio of 3 out of 10 while in Sumatra the ratio is 7 out of 10 and Irian 9 of 10 villages enter left behind villages. One effort to give attention and develop the villages is by providing electricity for their various needs including access to information with the outside world. The availability of energy, especially electricity, also encourages them to be independent with various kinds of production. Based on the above conditions so it takes small generators that can be operated in the remote villages. The concept of decentralization will be able to reach these areas. To run the plants easily also requires energy resources that abundant available in the villages and especially woody biomass in general is abundant in the rural areas. Even to get the supply of wood energy sources can also be done specifically for example by making energy plantations. Energy plantations with leguminoceae crops such as calliandra will be very effective and efficient to continue to maintain woody biomass supply at these powerplants. 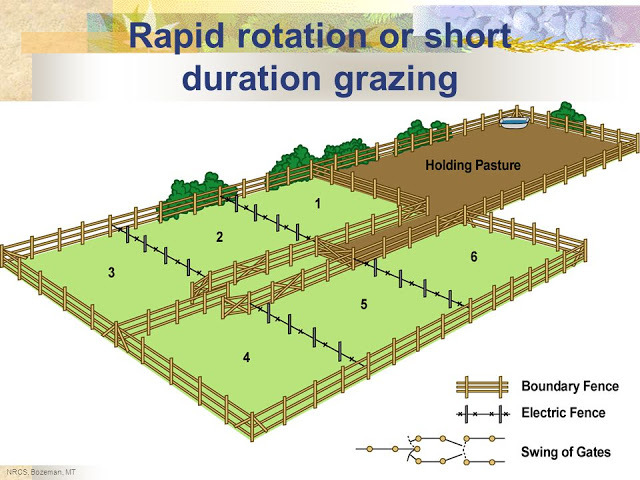 In addition, energy plantations is also very possible to be integrated with farms such as sheep and so on. Gasification is a widely used technology for generating electricity from biomass or into a power gasifier group. Operational problems in gasification are usually on gas purification. Tar is the main impurity gasification unit so it needs frequent maintenance to keep the gas clean. The better the gas cleaning unit then the maintenance period is less frequent and vice versa. The better the unit will usually also be more complicated and more expensive. Internal combustion engines always need a clean fuel supply to be able to operate stably. Dirty fuel will disrupt the operation of the powerplant, such as crust and blockage in the combustion chamber and so on. Another alternative to the biomass power plant is with the stirling engine. Stirling engines have in common with the internal combustion engine that is an equipment or converter that produces mechanical energy which is then converted into electricity with a generator. The difference is stirling engine heat engine that converts heat into mechanical energy. While the heat production is done outside the engine, so the stirling engine can also be external combustion engine if the heat source comes from burning outside the unit. In this case so that gasification can also be used, but positioned as heat producer or heat generator used for by stirling engine. Gasifiers that use biomass to generate heat enter the heat gasifier group. The configuration of the heat gasifier is simpler than the power gasifier, this is because the heat gasifier does not need a complex cleaning and conditioning equipment such as gas power gasifier. Moreover, used is a type of downdraft gasifier that the amount of impurity is minimal. Stirling engines just like gasification is a not new thing. Both technologies are widely used when there is an energy crisis a few decades ago. At that time both technologies are widely used to move various transportation facilities and also power plants. When current conditions of fossil fuel use awareness increasingly have to be reduced or even should not use fossil fuels or due to environmental aspect pressure then renewable energy becomes an option and technologies such as gasification and stirling engines reappear. Specific factors for the condition of Indonesia are also a driving force namely a large area and still many are in remote areas while the supply of fuel especially petroleum based fuel is difficult to obtain while abundant woody biomass and very easy to obtain. Simple, easy-to-operate, efficient and low maintenance biomass power plant solutions will be Indonesia's electrical solutions as well as environmental solutions.